Learning simple tips can help you keep your asthma under control so that it doesn’t interfere with your daily life. 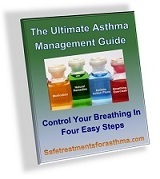 Because asthma is triggered by so many factors, there are things that you can do to lessen the frequency of attacks. 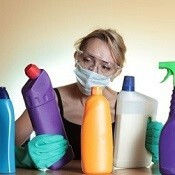 A major part of asthma home remedies should include avoiding triggers and maintaining a clean home. Dust is a common asthma trigger. It contains millions of particles and organisms that are waiting to irritate your lung. Dust mites, which are tiny bugs living in bed linens, can also be a problem for asthmatics. Although it is impossible to avoid because it is everywhere, you can keep it at a minimum. Use a cylinder vacuum instead of an upright – preferably one that encloses the HEPA vacuum cleaner bag inside a canister to minimize pumping dust back into the air. If you can, replace carpet with hardwood or vinyl flooring. They’re dust-catchers that easily breed dust mites. 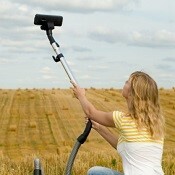 If you can’t remove them, clean them frequently using a HEPA vacuum cleaner. Avoid using down feather pillows and comforters, and use a plastic cover on your mattress. Mattresses and pillows can harbor dust mites. The same goes for stuffed animals and other ‘soft’ decorations. Any soft surface has the potential to hold dust and dirt and trigger an attack. If your asthma is triggered by allergens, monitor the outside air quality daily. 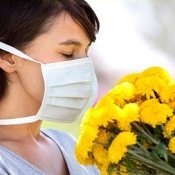 Different seasons can release various triggers such as pollen and ragweed into your home. Take extra care when air quality is in danger ranges. 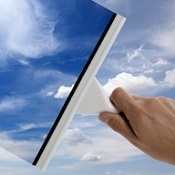 Air cleaners go a long way to removing triggers and improving the air in your home. These simple devices can regulate the air in your home so that you have a clean space during any season. There is nothing worse than trying to clean your home and making the problem worse. Many commercial cleaners have strong odors or chemicals that can trigger an attack. Mold is another common allergen that triggers asthma. Keeping mold down should be a part of asthma management. They like to grow in moist, warm environment such as bathrooms and basements. 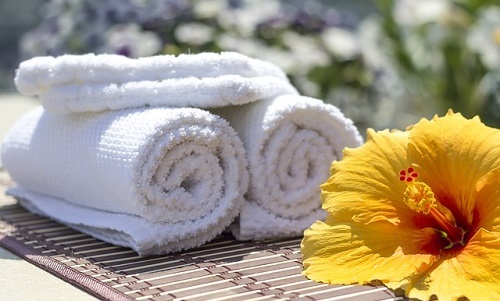 To be safe, you should only clean with allergen-free cleaners that are chemical and fragrance free. If you wash and disinfect kitchens, bathrooms and showers regularly with these cleaners, you can control dirt, mold and maintain a fresh environment. Whether the asthma sufferer is you or a child in your family, cigarette smoke is one of the most common asthma triggers known. Besides causing cancer, cigarette smoke is deadly for asthma sufferers. It is a strong chemical that goes immediately to the lungs and cause damage. Even second hand smoke kills. The best thing that you can do is to quit or ask your family member to stop smoking. If he or she cannot, then you can designate an outdoor area for this person to smoke. Although it may be difficult, it is for the health of your family. 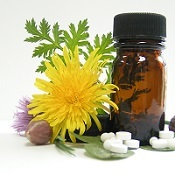 Asthma home remedies are only things that you can do to prevent asthma symptoms. Your doctor may prescribe both daily medication and medication to take in case of an acute asthma episode, but the task of minimizing risk of asthma attack on a daily basis is largely up to you. These simple home remedies can prevent symptoms so that you can lead a healthier lifestyle.